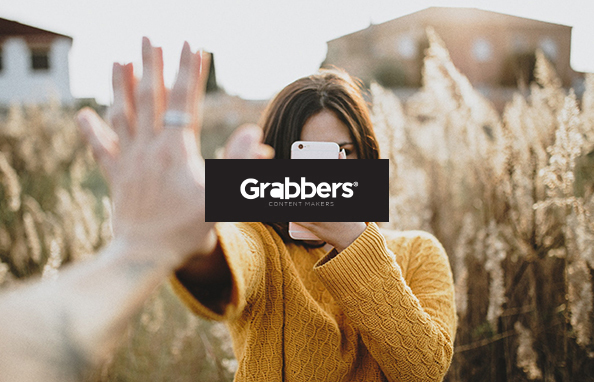 What we see now in front of us are fragments of life originally found and collected by GRABBERS and then processed into relevant content through the lenses of a brand. It’s time to use them to create something new. Something that will re-enter the cycle of life. A story. We do it by combining content, finding connections and tensions and thus creating renewed meanings which will emerge within the beautiful framework of a story. “Let’s get straight to the point”. 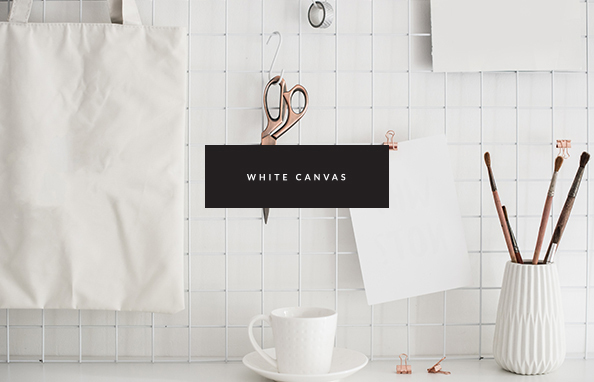 White Canvas is the new work methodology ON is presenting its clients. That’s precisely the idea: let’s get to straight to the point and let’s do it together. We’re talking about workshops we organize and where we – us and you, always together – work with a clear focus, so as to identify problems and figure out solutions in a faster and easier fashion. Proximity and fluidity are two features of the work dynamics we created. Whenever you want to develop new ideas and projects, don’t waste time. Get straight to the point. To ON. aiming for a highly interactive Business 2 Business dynamic. Sebastião take care of it. 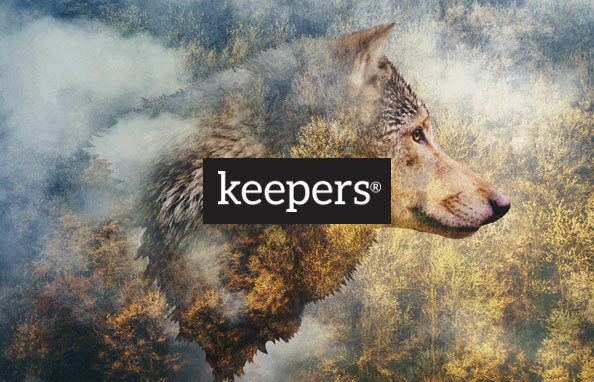 keepers is a new methodology that is born from the merger of a senior team with complementary profiles from On Partners and Aka Group. 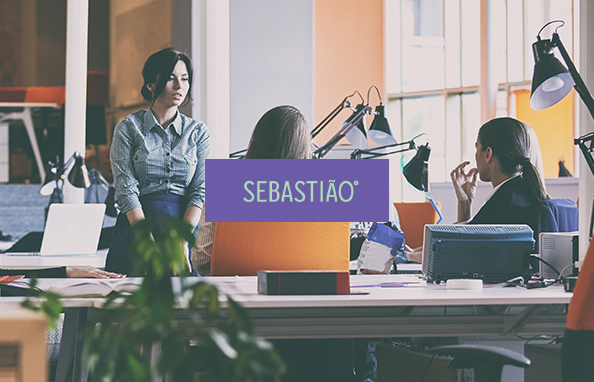 Together we have created a Digital Business Office with a unique digital know-how in the market, focused on the integrated and innovative analytical capacity, through its own analytical method, which delivers and maximizes value to its Customers.